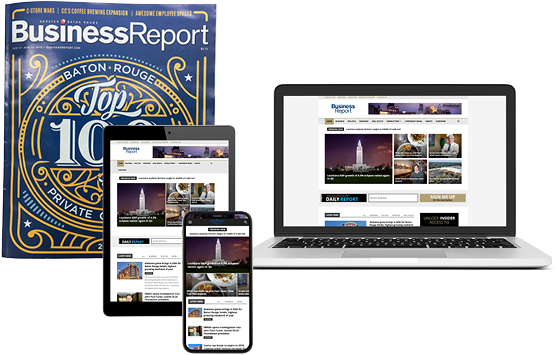 The Business Report does a masterful job of addressing the tough topics facing our community. Keeping these difficult topics at the forefront compels business leaders to pause and thoughtfully consider their role in contributing toward solutions. I'm bombarded with information on a daily basis. Business Report is the single source I trust for the business stories and facts that truly matter to me. Business Report is the measuring stick I use to gauge where I am on my entrepreneurial journey. It gives me a clear picture of the successes or set-backs of local industry professionals so that I can either emulate or avoid similar paths.